We measure success by the relationships that we build. We set out to be different from other traditional real estate firms in Charleston right from the beginning. First, as real estate investors, building a real estate portfolio of our own of homes on the downtown peninsula. 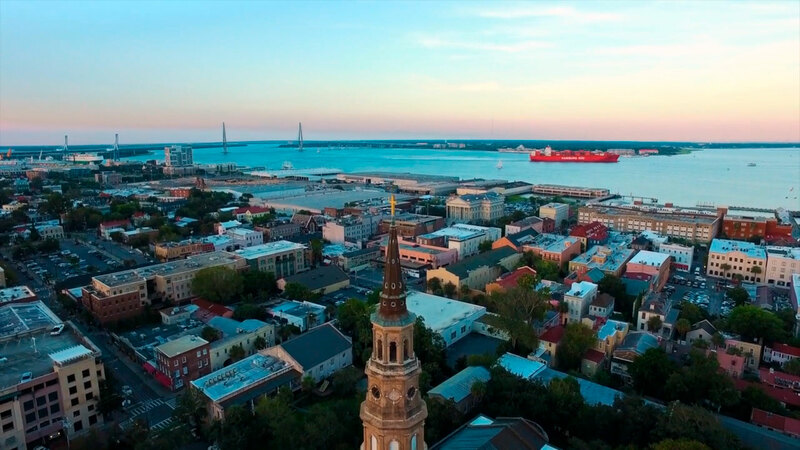 We studied the market intensely, became experts at market value, opportunity, and investment potential in a growing Charleston real estate market. Next, we founded a construction company to keep costs in control and deliver uncompromising customer service. We added a real estate brokerage in order to share our expertise with clients seeking a home in Charleston and we launched a vacation rental management company after our clients asked for a way to continue their relationship with us. All of this designed with only one thing in mind - to be a singular resource for our clients, and to deliver an exceptional experience for buyers in the Charleston real estate market.